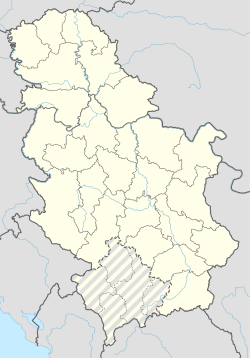 Bare (Serbian: Баре) is a village in Požarevac, Serbia. Archaeological findings dating from 1st century BC-81/87AD of 32 items of jewelry and cult vessels as well as 288 gold and silver coins. This page was last edited on 30 January 2018, at 11:58 (UTC).